After Chipotle customers all over the country have fallen ill from eating at the chain’s restaurants, founder and co-CEO Steve Ells says he’s sorry the restaurant has caused so many to become sick, and promised to implement new food safety guidelines to help prevent such outbreaks from happening in the future. To that end, Ells says the company is dedicated to cleaning things up. “The procedures we’re putting in place today are so above industry norms that we are going to be the safest place to eat,” Ells promised during the segment. 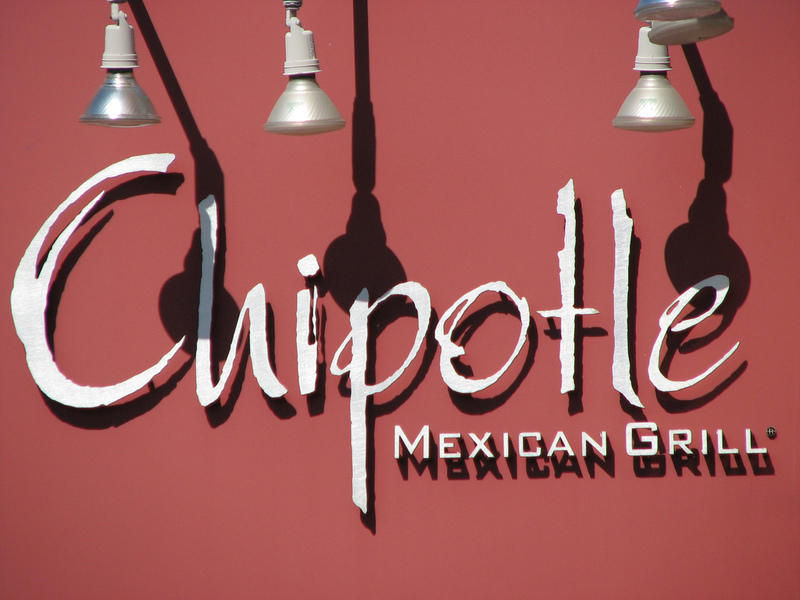 Chipotle is busy with its latest food-related illness issues, after 141 Boston College students fell ill with norovirus after eating at a campus location. That’s the running total at this point, according to recent reports (another autoplay video there). This, on the heels of the nine-state E. Coli outbreak linked to Chipotle that’s sickened more than 50 people in California, New York, Ohio, Illinois, Pennsylvania, Maryland, and Minnesota. Though the E. Coli outbreak caused the company’s stock price to drop 10%, shares were up 5% this morning after Ells’ TV appearance and apology, CNBC notes (warning: link contains video that autoplays). Next Is Shopping On Christmas Day The Next Big Thing In Retail? Next Up: Is Shopping On Christmas Day The Next Big Thing In Retail?